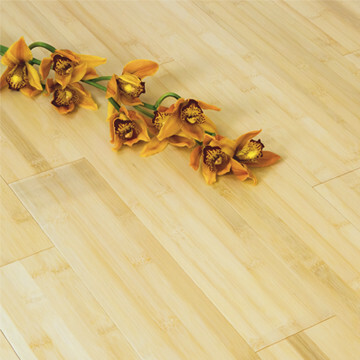 At The Bamboo Flooring Company we pride ourselves in sourcing the best quality, most cost effective bamboo flooring. Our range includes engineered and solid bamboo planks of different widths, lengths, surface finishes, colours and textures. Most of our bamboo flooring is FSC 100% certified so you can rest assured that you are buying a truly eco-friendly and sustainable flooring material. 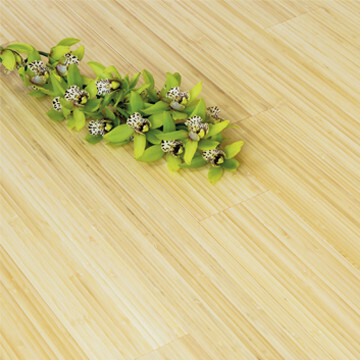 Bamboo is a durable, versatile and abundant material making it an ideal floor covering. 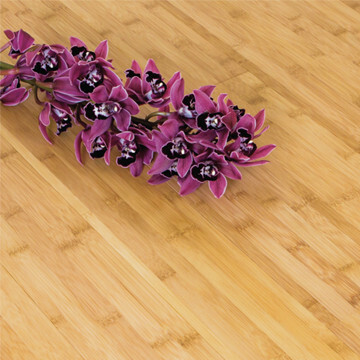 Our strand woven bamboo is over twice as hard as Oak flooring so makes an ideal alternative to hardwood flooring, especially in busy areas or commercial properties. There are namly two different types of fitting methods with our bamboo floors - Tongue & Groove (T&G) and Uniclic®. 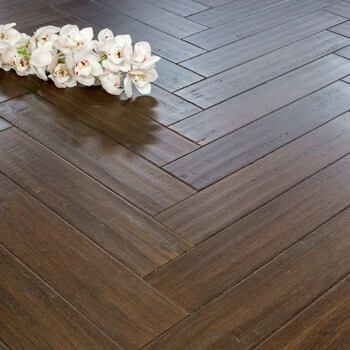 The Tongue & Groove profile has been the traditional floor fitting method used for hundreds of years. The boards can be installed over underlay but each plank must be glued together at the joints or glued directly to the subfloor using a flexible adhesive. 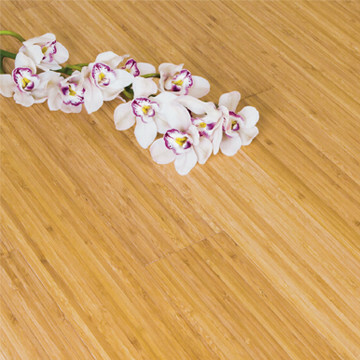 The patented Uniclic® profile available on most of our bamboo flooring range makes fitting quick and easy. No adhesive is required to secure the boards together and ensures a tight fit everytime. The additional drop-lock system found on the ends of each board also makes installation simple thanks to no longer needing to hit the end of the plank in order to meet the adjacent board. These boards can be installated over underlay or glued directly to the subfloor using a flexible adhesive. If you need further information about different structures, profiles and finishes of our bamboo flooring, please have a look at our Guide to Bamboo Flooring which should help to explain more technical details about the different types of bamboo flooring that we stock. If you would like to order samples of any of our flooring then please do so by clicking on the flooring of your choice and then click the ‘Order a Free Sample’ button. Once you have chosen your bamboo flooring you may want to take a look at our range of Bamboo Flooring Accessories, which includes items that can help to add the finishing touched to you room, such as door bars, beading, pipe covers and stair nosing. If you require any assistance or would like technical support with any of our products then please feel free to contact us, or visit our showroom where we have all of our bamboo floors on display for you to see.